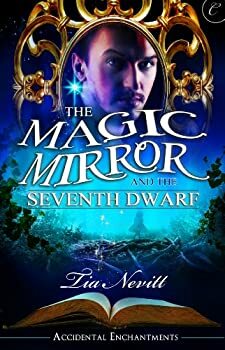 Not even a stint in the military as an aircraft mechanic could erase Tia Nevitt’s love of fairy tales. To this day, she loves to read (and write) books that take her to another place, or another time, or both. Tia has also worked on an assembly line and as a computer programmer, a technical writer and a business analyst. Tia lives in Florida with her husband and daughter. 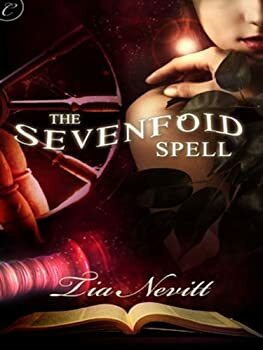 CLICK HERE FOR MORE BY TIA NEVITT. Accidental Enchantments — (2010-2013) Have you ever wondered what happens to the other people in the fairy tale? Most of you who follow the fantasy blogs will recognize Tia Nevitt’s name — she’s been running her own debut blog for years and is a regular contributor here at FanLit. She also happens to be a personal friend; she lives in my city and we like to trade books.